GO OUT AND GET IT. 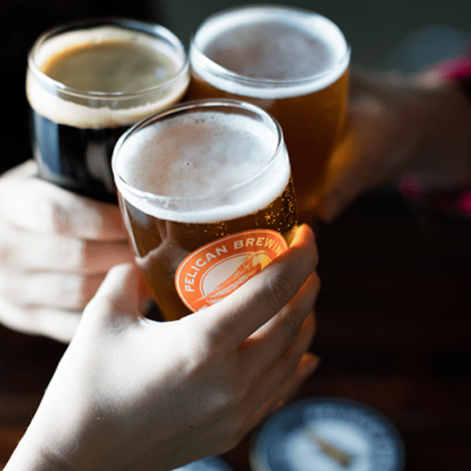 Pacific City offers plenty of places to grab a drink or a bite, including locally-roasted coffee and Oregon’s finest beer cuisine, that are mere seconds away. We’ll prepare provisions for any adventure: order our delicious meals to go and enjoy your food on the beach. Don’t forget to ask about our s’mores from the adventure center to enjoy over a bonfire under the stars. You can see the original home of award-winning Pelican brews from Headlands, but the beer is better in person. 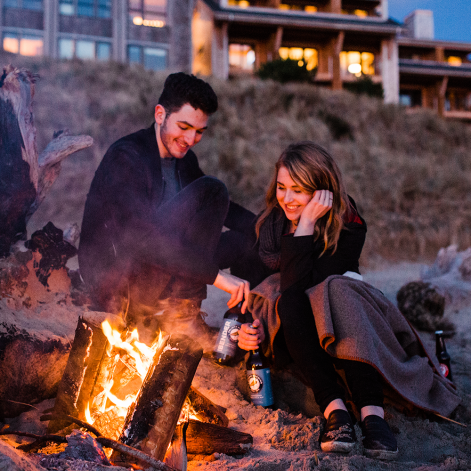 Take the short walk to the only beachfront brewpub in the Pacific Northwest and soak up the friendly vibe, refined menu and spectacular ocean view. Step across the street for a cup brewed from blends provided by local Five Rivers Coffee Roasters. Peruse a fresh selection of teas, smoothies, Oregon wines, Pelican beer, pastries and sandwiches. 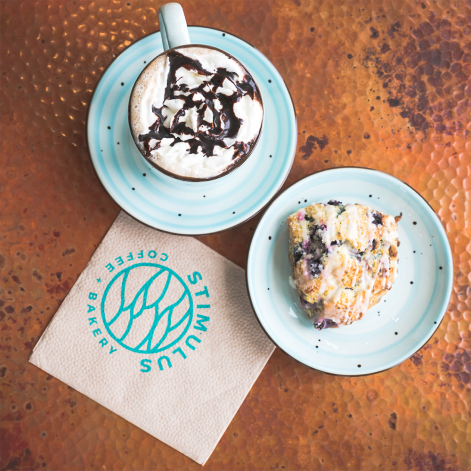 At Stimulus Coffee + Bakery you can take in the wafting aroma of fresh pastries baking every day.